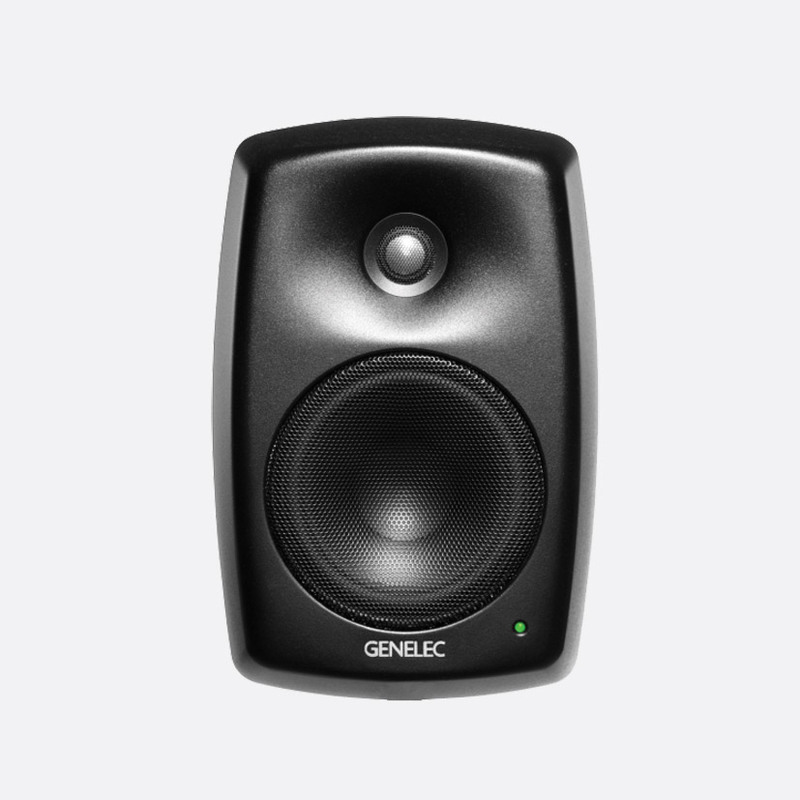 Genelec's 4000 series of installation loudspeakers bare resemblance to the ever popular 8000 series studio monitor range in both aesthetics and sound design. Designed specifically for indoor commercial and professional installations, the 4000 series speakers are available in either white or black finishes. All feature matched electronic-crossovers and individual amplifiers for each driver. On/off power can be remotely controlled by a 12V trigger voltage on some models, all are compatible with a range of mounting hardware, the most popular of which are listed below. An unobtrusive two-way loudspeaker with bi-amplification that has been designed for fixed installations in high-street retail, schools, and corporate meeting rooms where the temperature is between 15 and 35 degrees Celsius. The 76mm low frequency driver, and 19mm high frequency driver have their own dedicated 25watt amplifiers that product a long term RMS audio output of over 91dB SPL, and a maximum output of over 105dB SPL. The free-field frequency response is 74Hz to 18kHz, with horizontal dispersion of 130 degrees and vertical dispersion of 110 degrees. 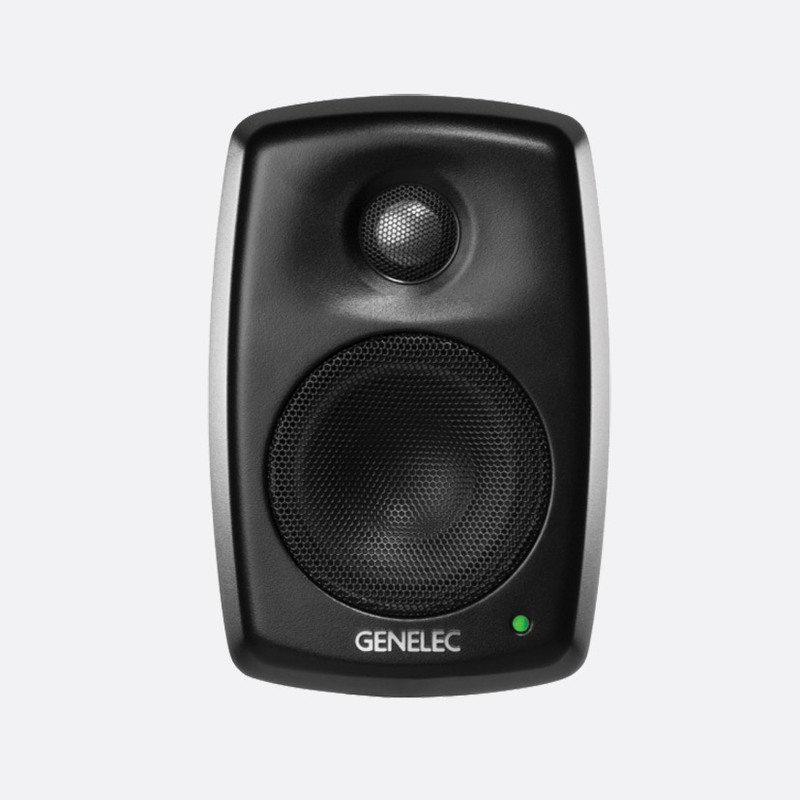 Tone controls on the rear panel give the user control over 'Treble Tilt', attenuating any frequencies above 5kHz by 2dB; and 'Bass Tilt' levels to attenuate frequencies below 2kHz, compensating for near-wall positioning and/or room brightness. Active crossovers ensure the internal amplifiers are processing the most suited frequencies for optimum performance. The front panel has an AC mains power indicator; figure-8 power inlet and power switch are on the rear. 'Intelligent Signal Sensing' senses when the loudspeaker is consuming less than 0.5watts for a period of around one hour and puts the loudspeaker into sleep mode, turning back on when an input signal is detected. 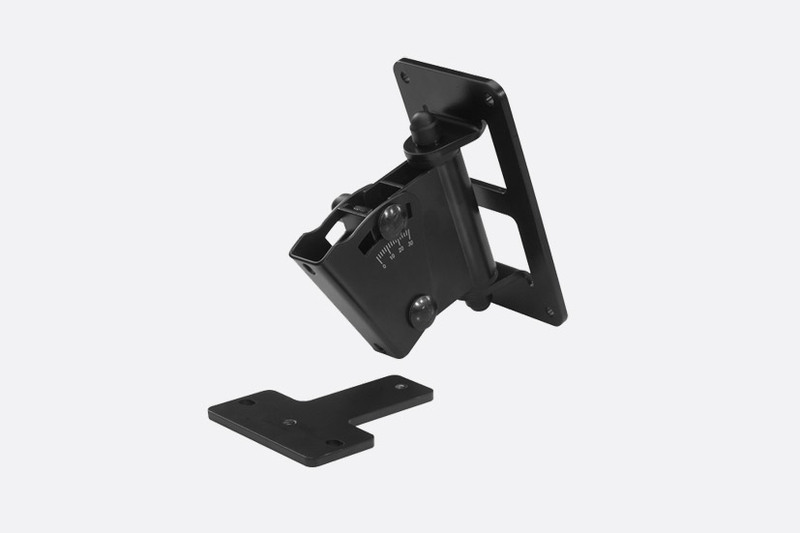 Included accessories: AC power cable, 3-pin 'Phoenix' connector for audio input signal, 1x keyhole type wall mount, manual. The 4020C active loudspeaker has much of the functionality of the 4010A, however it houses a magnetically shielded, 105mm, low-frequency driver with matched 50 watt amplifier and a magnetically sealed, 19mm, high frequency driver that is powered by a second internal 50 watt amplifier. The horizontal dispersion is 120 degrees and the vertical dispersion is 100 degrees, with a frequency response of 56Hz to 25kHz. 'Intelligent Signal Sensing' senses when the loudspeaker is consuming less than 0.5watts for a period of around one hour and puts the loudspeaker into sleep mode, turning back on when an input signal is detected. Linking a 12V trigger voltage to two of the pins on the Phoenix connector gives the user the ability to remotely power the unit on/off. The speaker will also sense when prolonged power consumption is less than 0.5 watts and switch into sleep mode, turning back on as soon as an audio signal is detected. 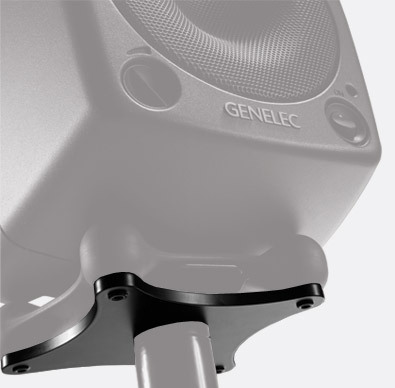 'Treble Tilt' controls allow the attenuation of frequencies above 5kHz by 2dB; and 'Bass Tilt' controls attenuate frequencies below 2kHz at -2dB, -4dB, or -6dB to compensate for room boundaries. A power indicator on the front shows the status of the AC mains power input via the IEC inlet and power switch on the rear. Included accessories: AC power cable, 5-pin 'Phoenix' connector for audio input signal and remote on/off, 1x keyhole type wall mount, manual. The bi-amplified 4030B has been designed for indoor installations in corporate, retail, education, and restaurants where the ambient temperature is between 15 and 35 degrees Celsius. The 130mm low frequency driver and 19mm high frequency driver have their own dedicated 50 watt amplifiers. 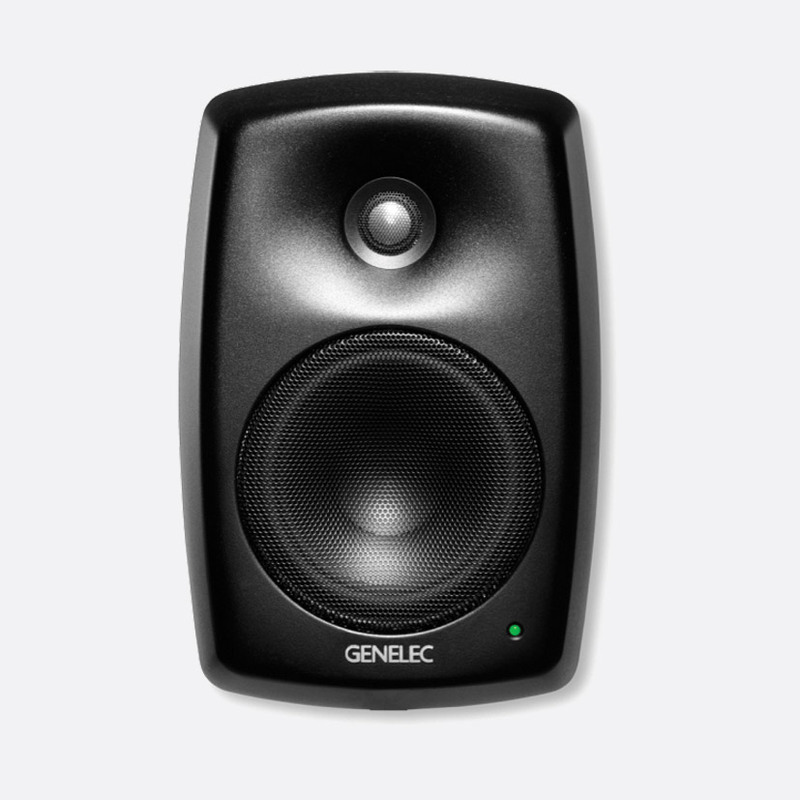 Both drivers are magnetically-sealed and between them produce a free-field frequency response of 54Hz to 20kHz with a horizontal dispersion of 120 degrees and a vertical dispersion of 100 degrees. 'Treble Tilt' controls allow the attenuation of frequencies above 5kHz by 2dB and 'Bass Tilt' controls attenuate frequencies below 2kHz at -2dB, -4dB, or -6dB to obtain the best performance for the venue. A bass roll-off switch activates high-pass filtering at 85Hz. A power indicator on the front shows the status of the AC mains power input via the IEC inlet and power switch on the rear. Like the 4020C, the 4030C offers both 'Intelligent Signal Sensing' for auto-sleep mode, and remote on/off control via 12V trigger. THe 4040A two-way loudspeaker is bi-amplified to give a maximum output of 240 watts and a long term, RMS, audi output of over 101dB SPL. 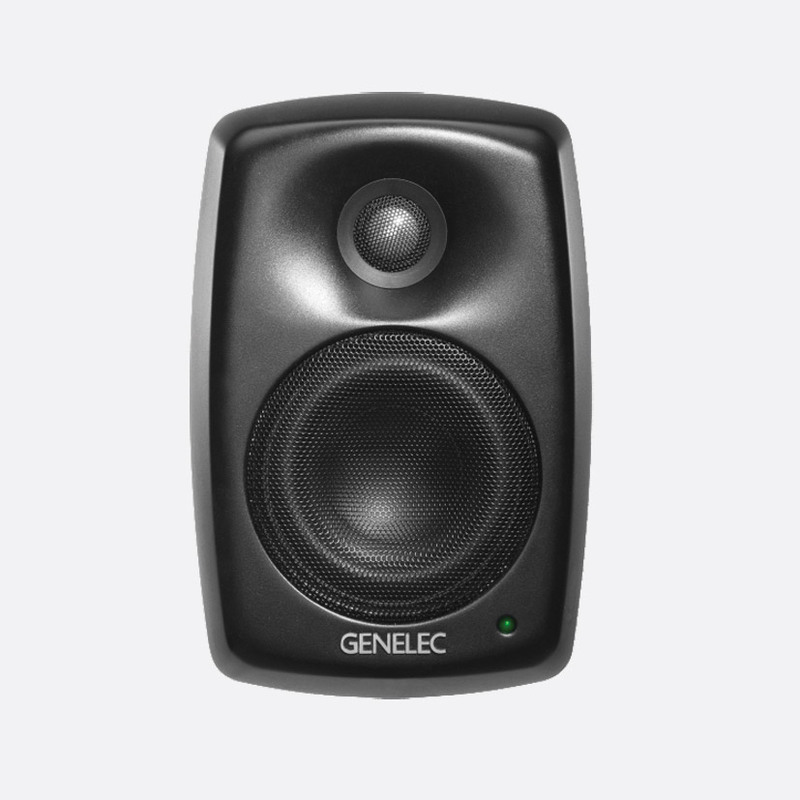 The 165mm low frequency driver and 19mm high frequency driver produce a combined frequency response of 55Hz to 20kHz. 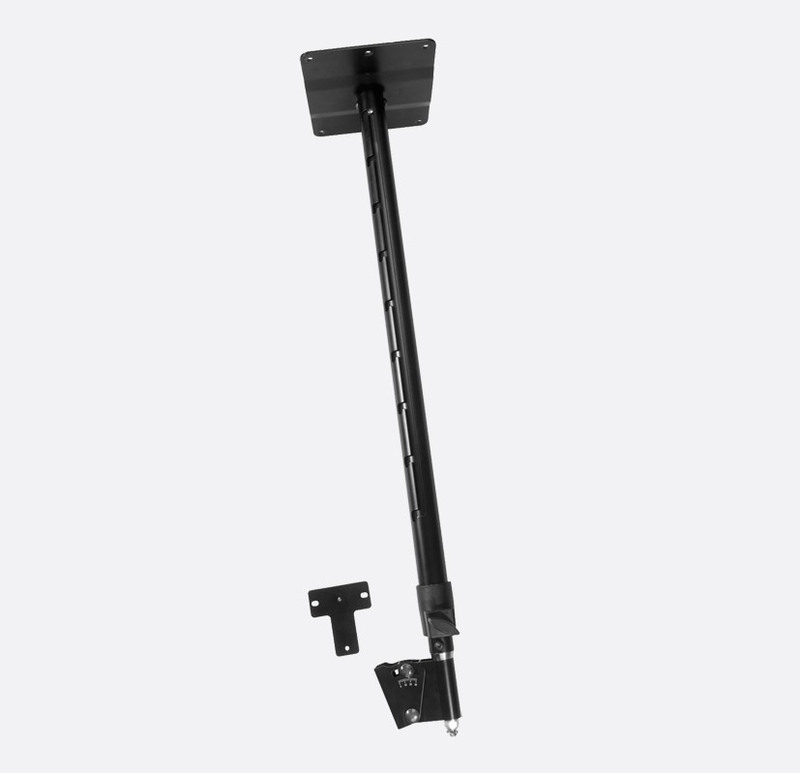 The cabinet design provides a horizontal dispersion of 110 degrees and a vertical dispersion of 100 degrees and is compatible with a range of wall/ceiling mount fixings. Switches on the rear give the user control over 'Treble Tilt', attenuating any frequencies above 5kHz in stages of -2dB or -4dB, while a +2dB setting provides increased treble output designed to accommodate heavily-dampened rooms. 'Bass Tilt' levels attenuate frequencies below 800Hz in stages of -2dB, -4dB, or -6dB, whilst a bass roll-off control attenuates the output level by -2dB, -4dB, or -6dB at 55Hz. A single, front-mounted LED shows red to indicate signal overload, and green to signify power. A switch on the rear allows the user to turn off the green power LED. AC mains power input is via the IEC inlet and power switch on the rear. An auto-start function can automatically switch the power mode to standby if there has been no audio input for approximately three hours, when set to 'OFF', or fifteen minutes when the switch is selected to 'ON'. Power on/off can be remotely controlled by 12V trigger voltage.